Dry lips can be annoying to look at and at times, it can hurt like hell! The good news though is that there are multiple ways to prevent and cure chapped lips. If you don’t know where to start, we have here a list for you. Scroll down and never experience dry lips ever again! Some of us believe that licking your lips can moisturize it. However, it’s going to worsen your condition. Your saliva has acid that can irritate your lips further. If you feel the urge to lick your lips again, drink water instead. Yes, you can use sunscreen on your lips so that it won’t get burnt. But, if your lips are already chapped or dry, you might want to skip this to avoid irritation. If you must know, almond oil is actually an effective solution for your lips. 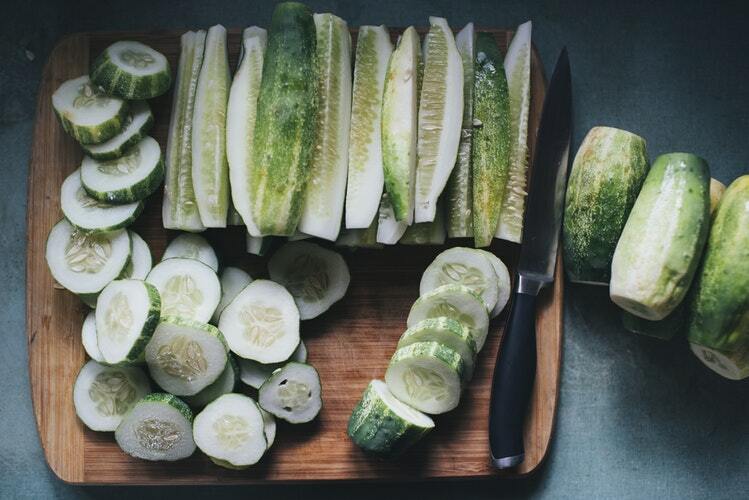 It fights free radicals and has vitamin A and vitamin E.
Did you know that putting cucumber is not just for the eyes? You can also use it for your lips to make sure it is hydrated. 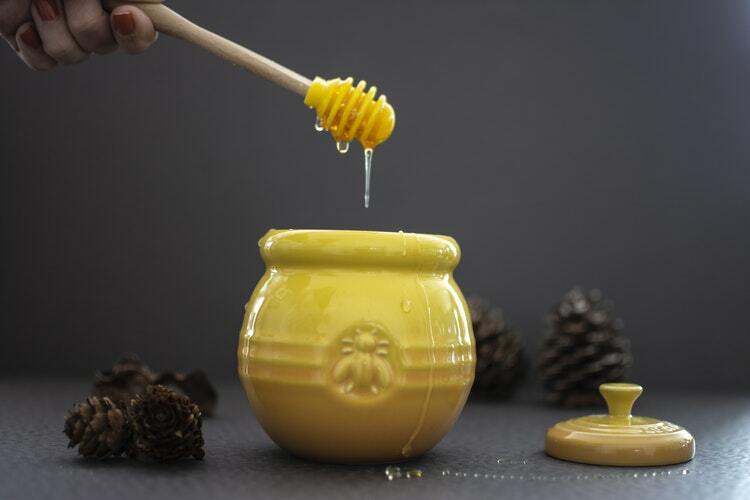 Before you wash your face, it is necessary that you apply balm on your lips first. Your facial wash or cleanser might contain chemicals which can dry it up. Invest a good humidifier to ensure that your lips are always moisturized. use a lip conditioner first. But if you want to maintain your beautiful lips, better have the moisturizing lipsticks instead. Other brands of toothpaste contain ingredients that might ruin your lips. These usually have artificial flavors that can cause an allergic reaction. 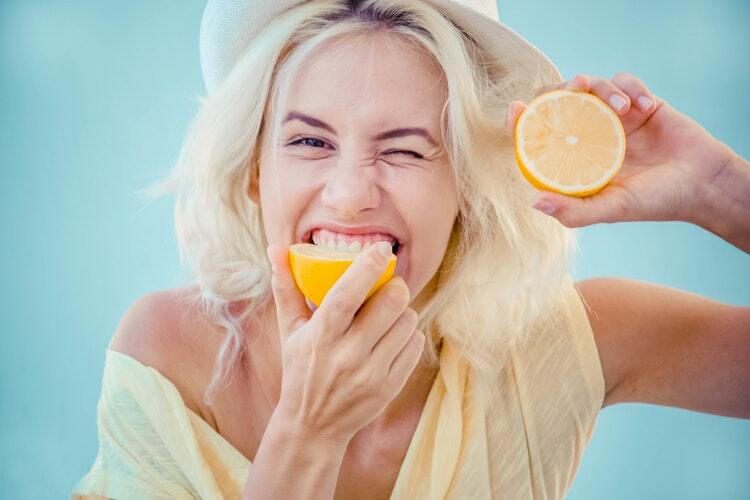 If you have chapped lips, you should not drink a lot of citrus juices like orange. This can dry up your lips even further. You probably know this already but petroleum jelly is just amazing. It’s generally budget-friendly and you can easily buy this product. Even ancient generations know how effective aloe vera is for wounds and cuts. Now if you have dry lips, aloe vera should do the same magic. Nothing beats this so you better have a bottle of water wherever you go! Do you have more ideas to share with us? Lips should be given much importance the same way you treat your body. We are excited to know your thoughts.